Brave New World Repertory’s newest site-specific production adds some much-needed “dese” and “dems” to update the Bard, Brooklyn-style. In “The Merry Wives of Windsor (Terrace),” a free production running July 28–31, the company takes some liberties with Shakespeare’s domestic comedy, setting it in the neighborhood during the 1980s with the knight Falstaff reimagined as a low-level gangster, and the women he tries to swindle as big haired, “Real Housewives” types. And, of course, there’s lots of Brooklynese — a bit of Clifford Odets mixed with that guy from Avon — but does it work? Still, the play did require some changes — the Thames, a body-dumping ground in the original, becomes the Gowanus Canal; and Prospect Park, Canarsie and Carroll Gardens substitute for English parks and neighborhoods. And, of course, Windsor is always referred to as Windsor Terrace. And this being the ’80s, think big hair, shoulder pads and leggings. “Since we’re playing him as a mob guy, we’ve got Falstaff in a track suit, with a gold chain kind of look,” said director John Morgan. 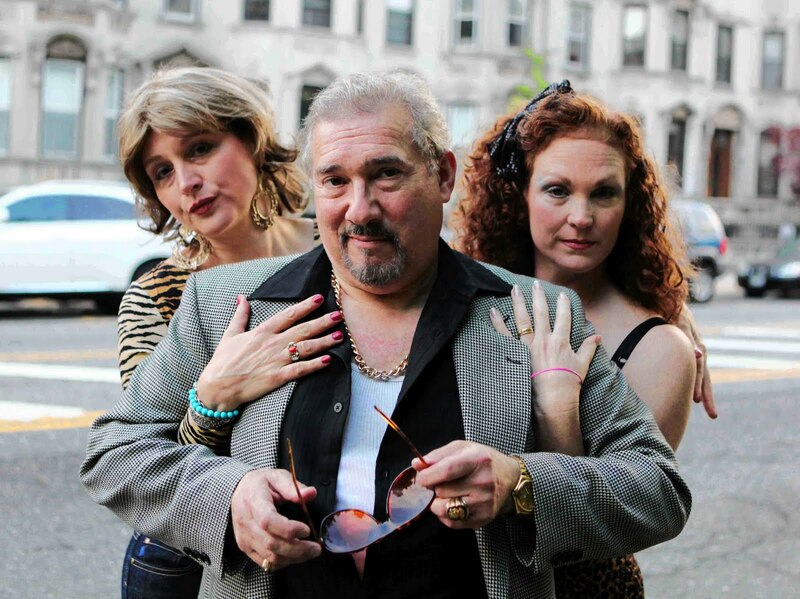 Keeping with the theme, the play will also take place in the heart of Windsor Terrace, outdoors at Holy Name Parish’s Our Lady’s Field, right next to the little league baseball field. “The Merry Wives of Windsor (Terrace)” at Our Lady’s Field at Holy Name Parish [130 Windsor Pl. 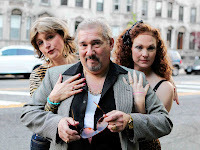 at 16th Street in Windsor Terrace, (718) 768-3071], July 28 and 29 at 5 pm, July 30 and 31 at 3 pm. Free. For info, visit www.bravenewworldrep.org. Your Celebrate Brooklyn Pick of the Week! Our Celebrate Brooklyn Pick of the Week! The Giglio is back — starting tonight! Pool party at the Double D today! Hot summer nights at Kingsborough!